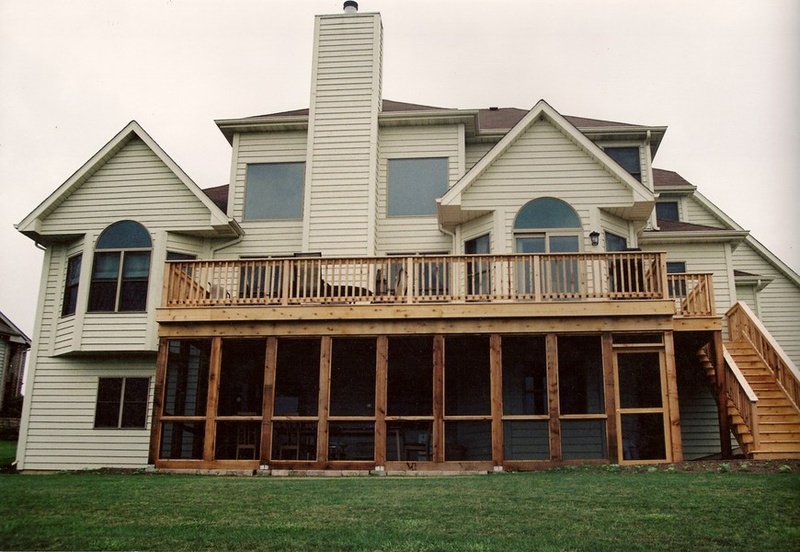 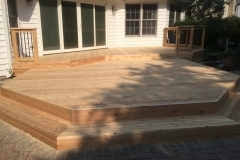 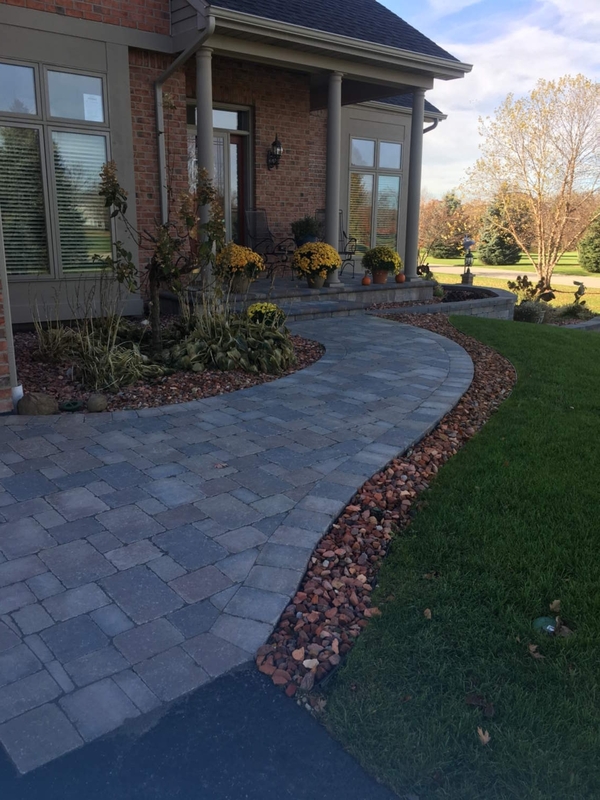 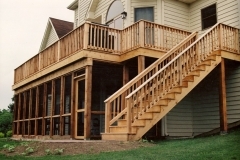 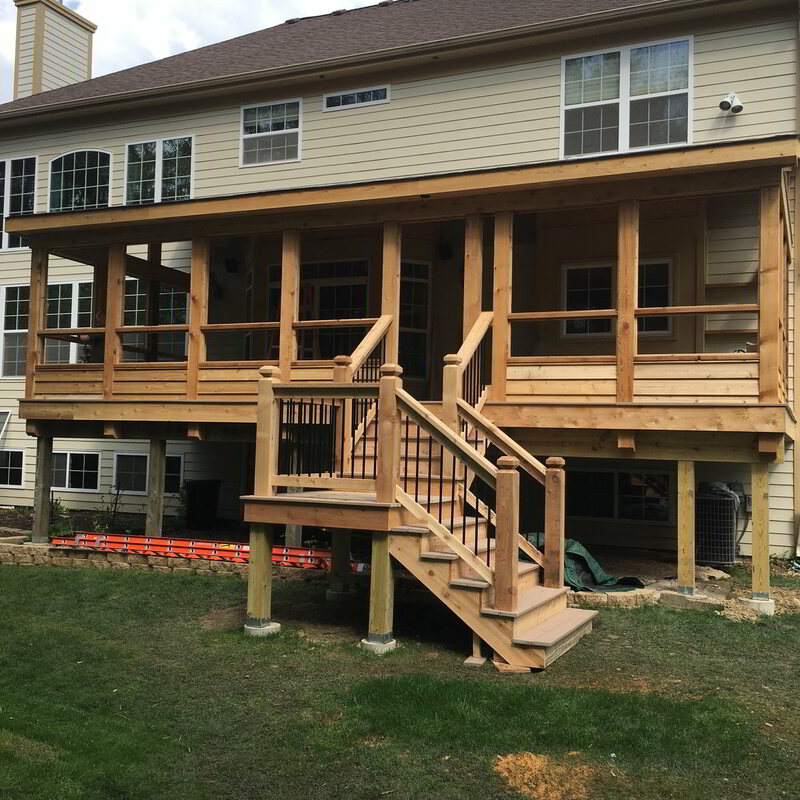 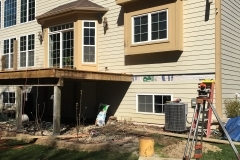 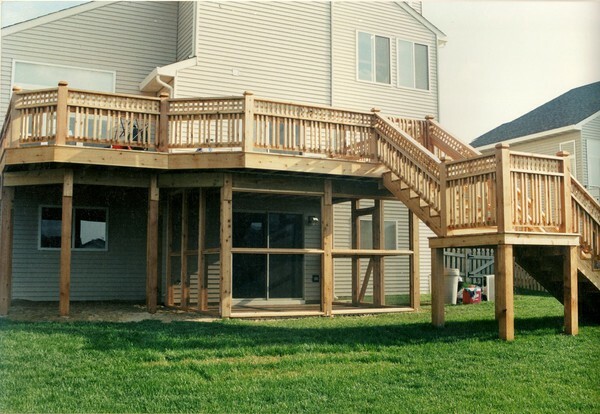 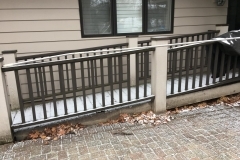 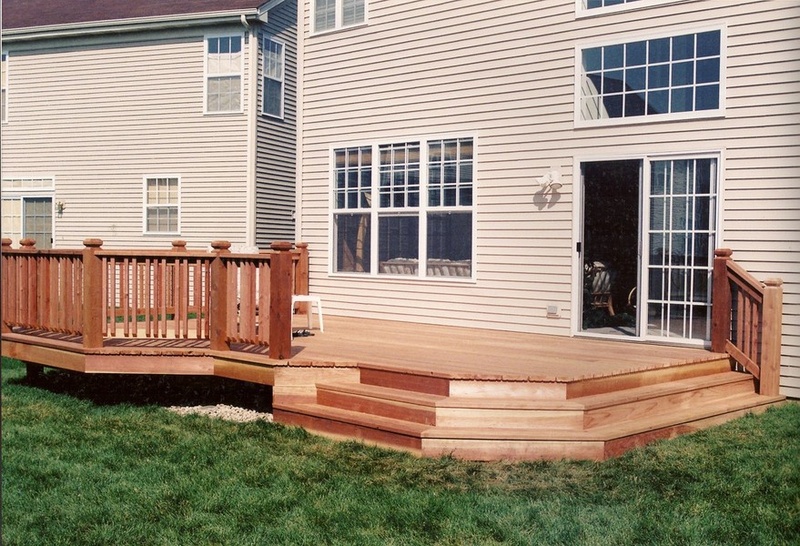 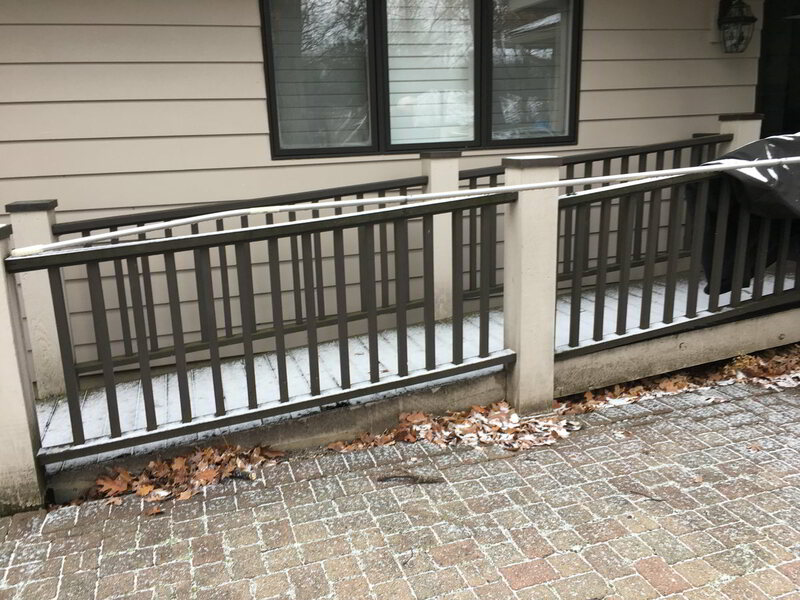 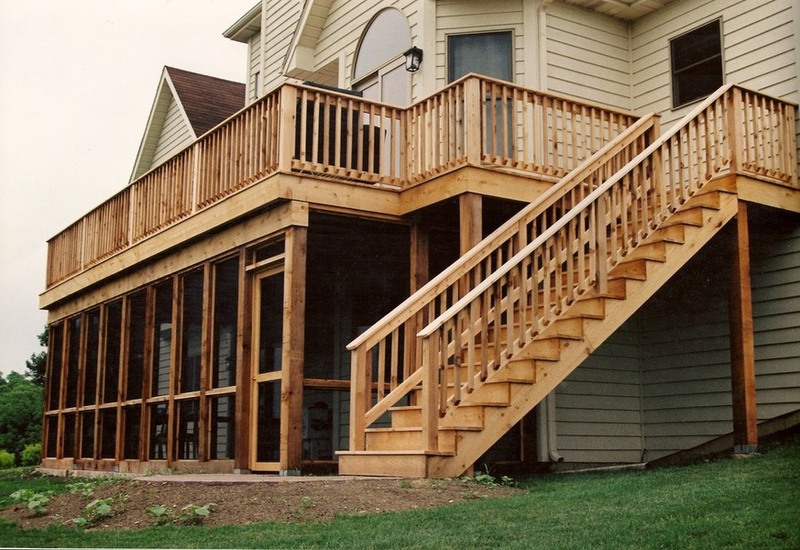 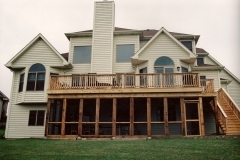 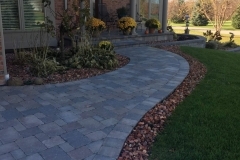 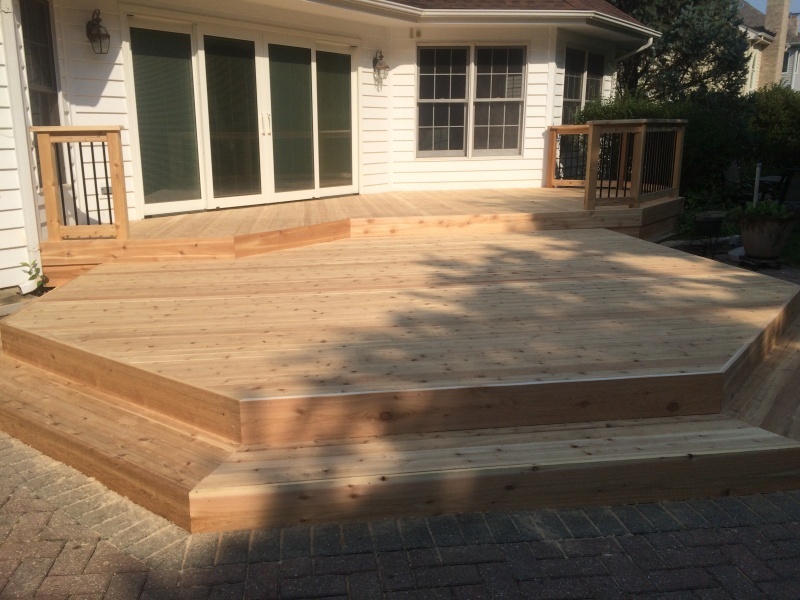 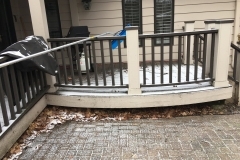 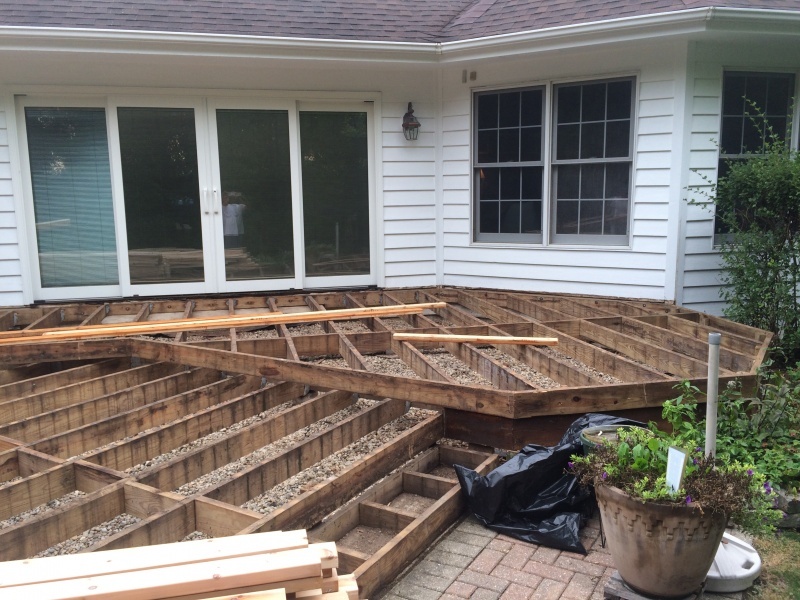 At Brad Beller Construction we can design, create and build wood or composite decks in Crystal Lake, Illinois and the surrounding areas. 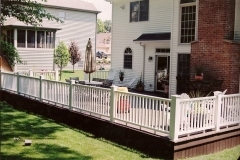 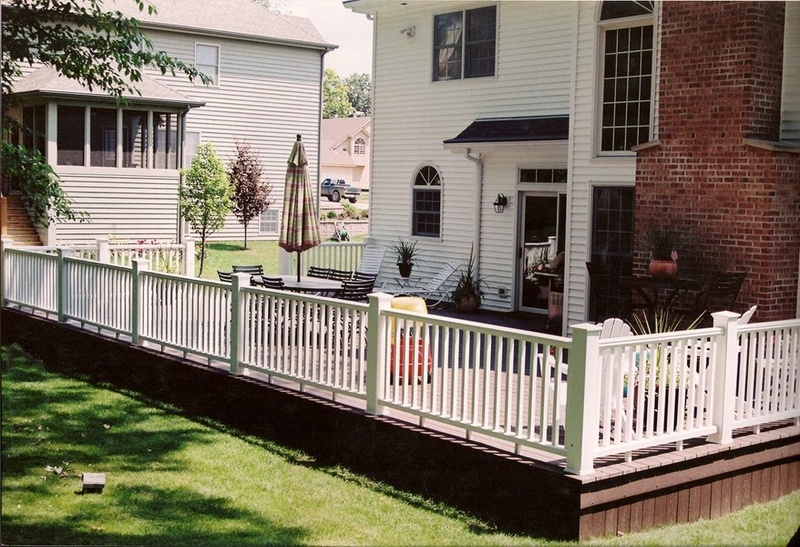 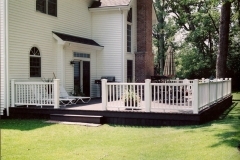 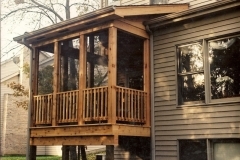 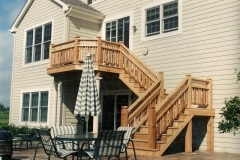 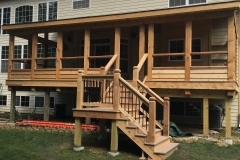 We are custom deck builders with the experience, skills, and resources to get the job done promptly and correctly. 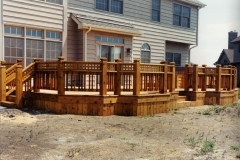 Whether you would like to create a new deck on your property or you require an addition to your existing deck, we can help. 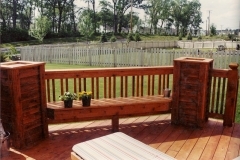 Decks are the perfect place to host parties, small gatherings with friends, and family cookouts. 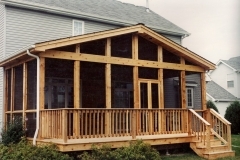 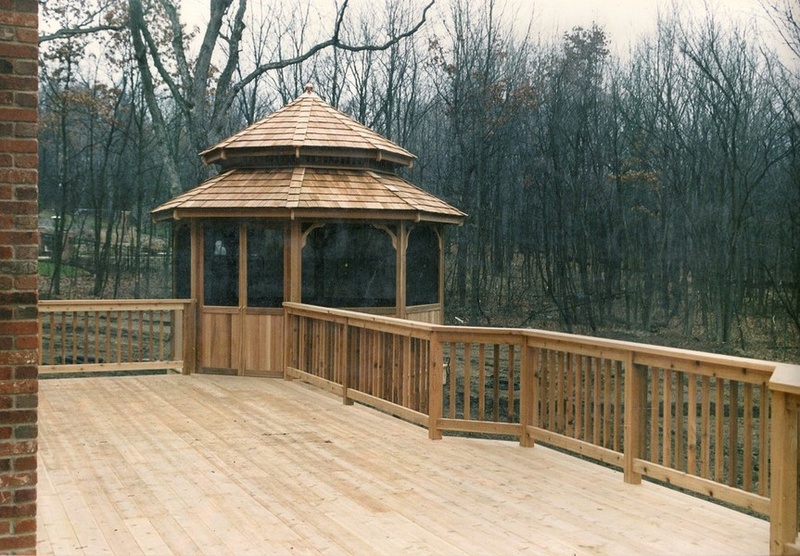 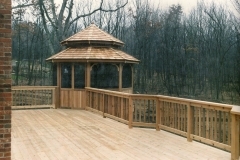 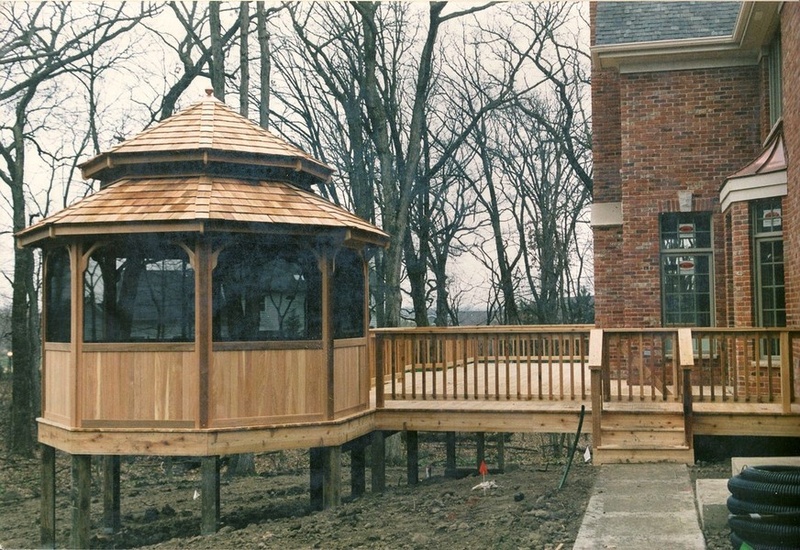 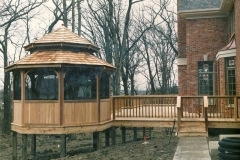 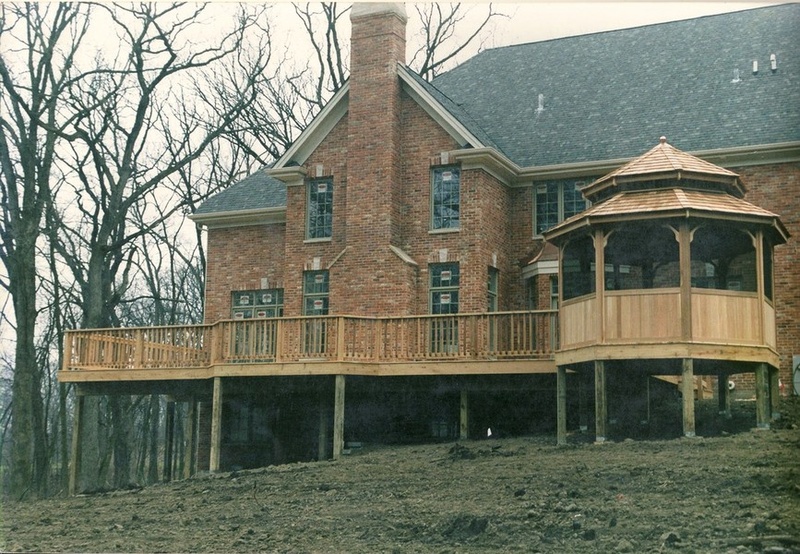 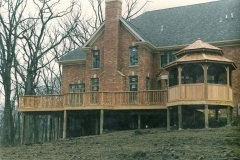 We can build everything from custom decks, screen rooms, pergolas and other structures. 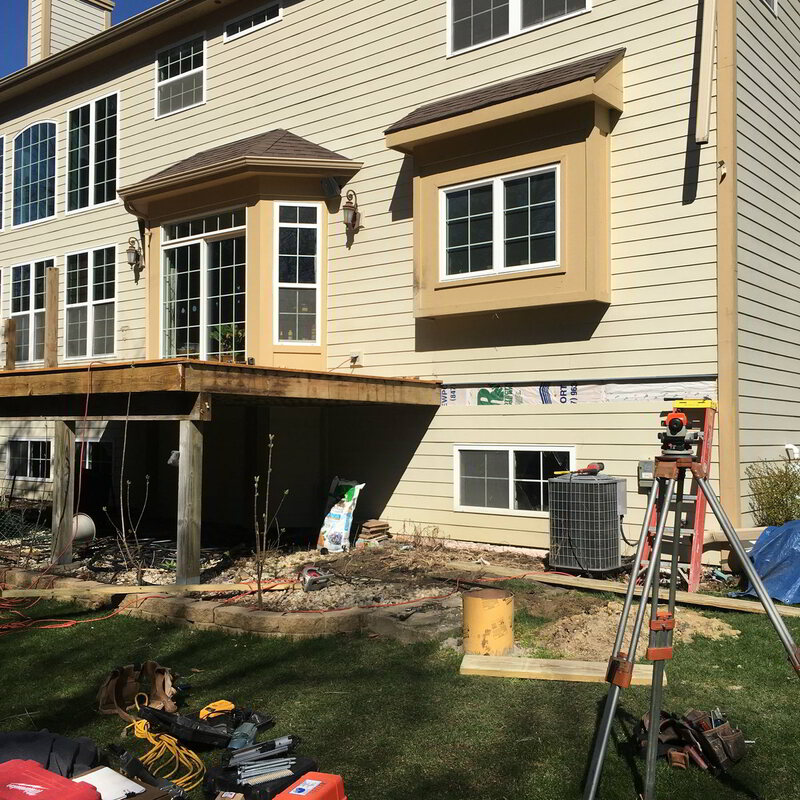 No project is too big for our team to handle. 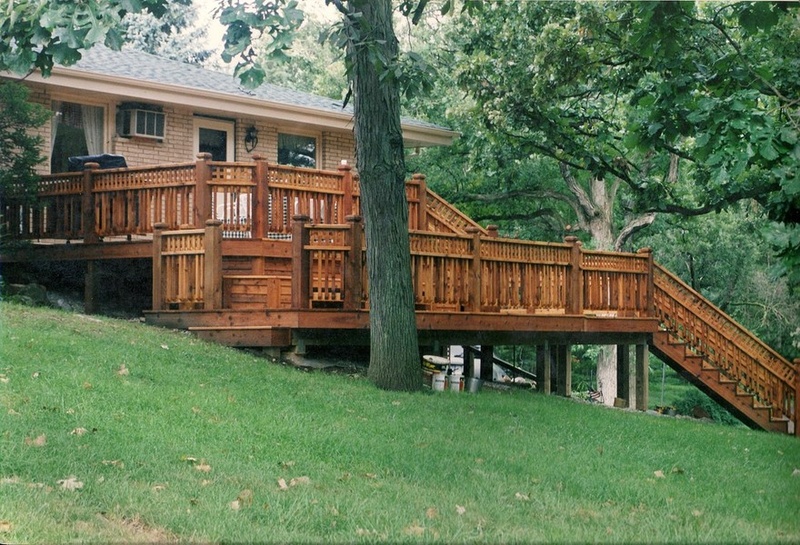 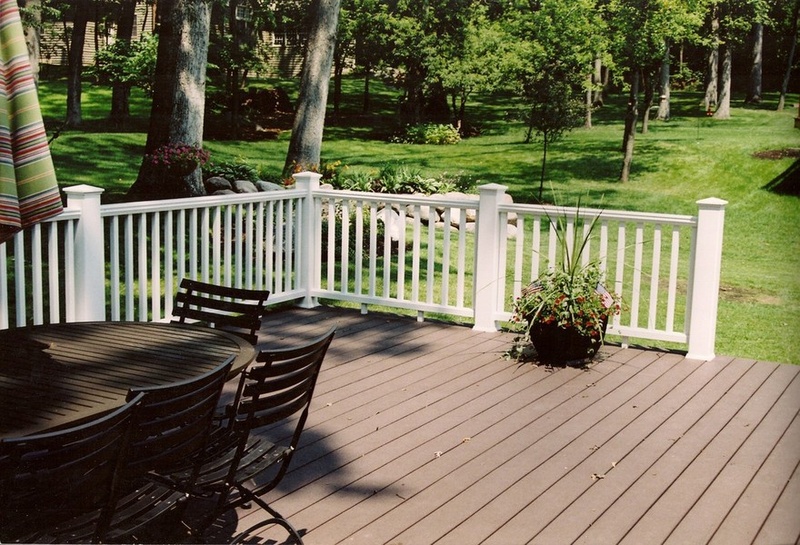 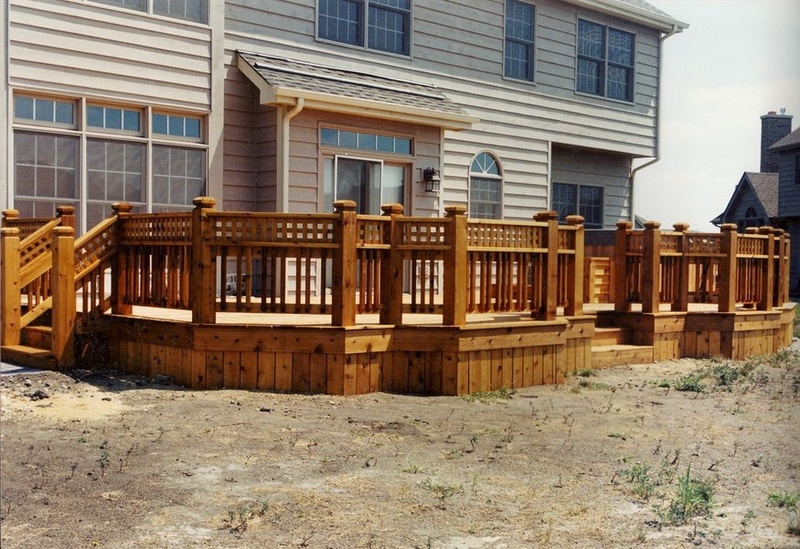 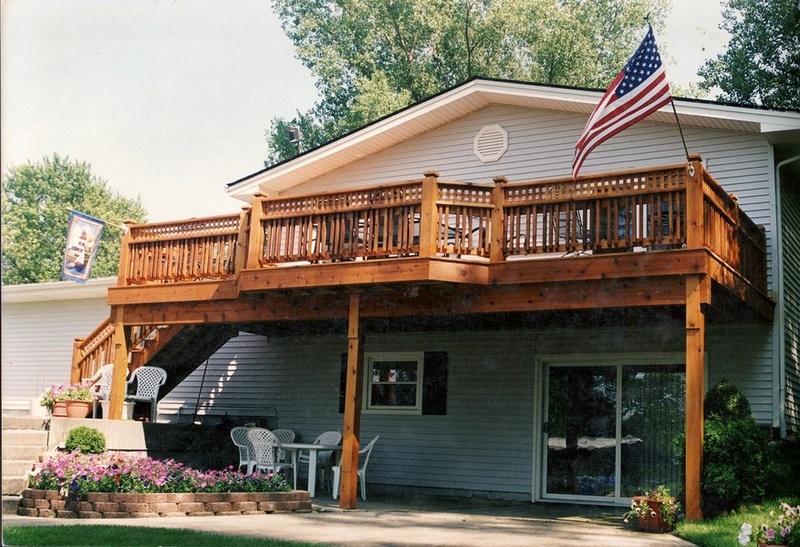 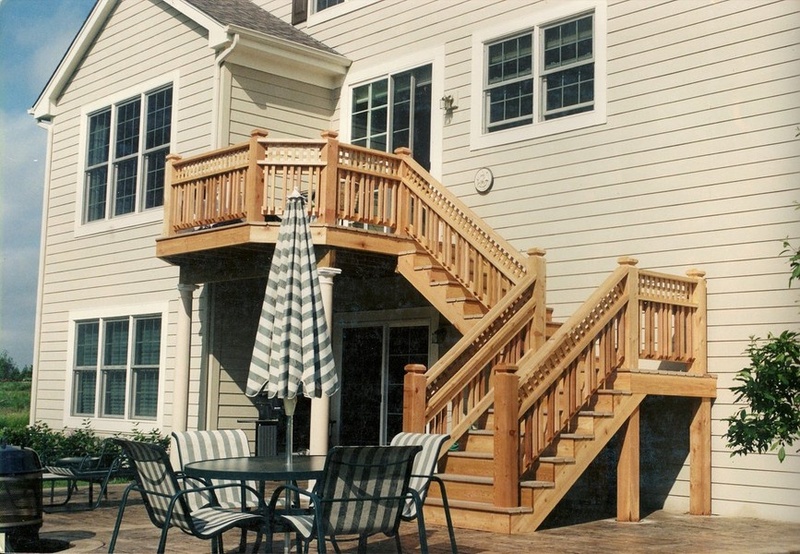 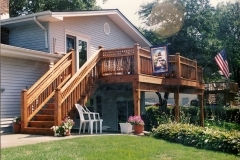 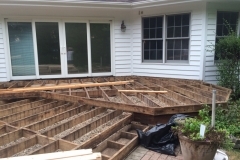 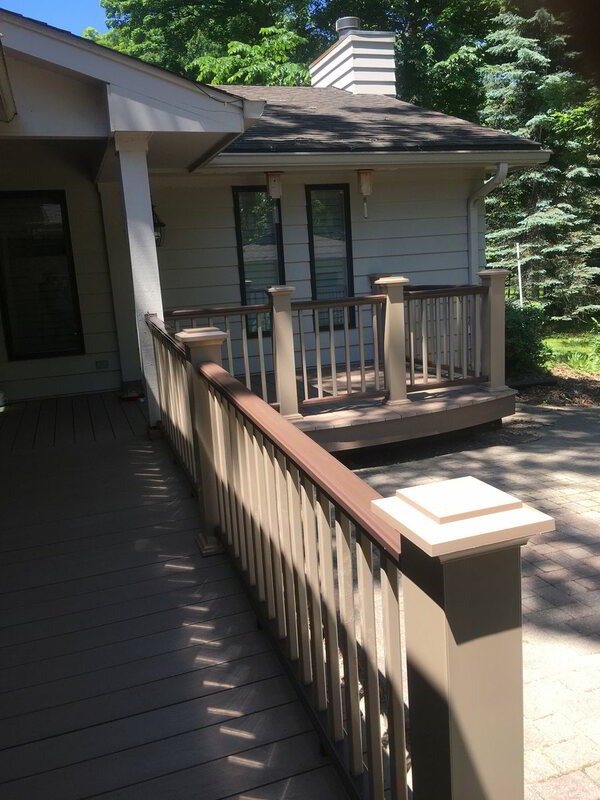 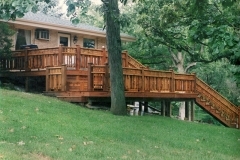 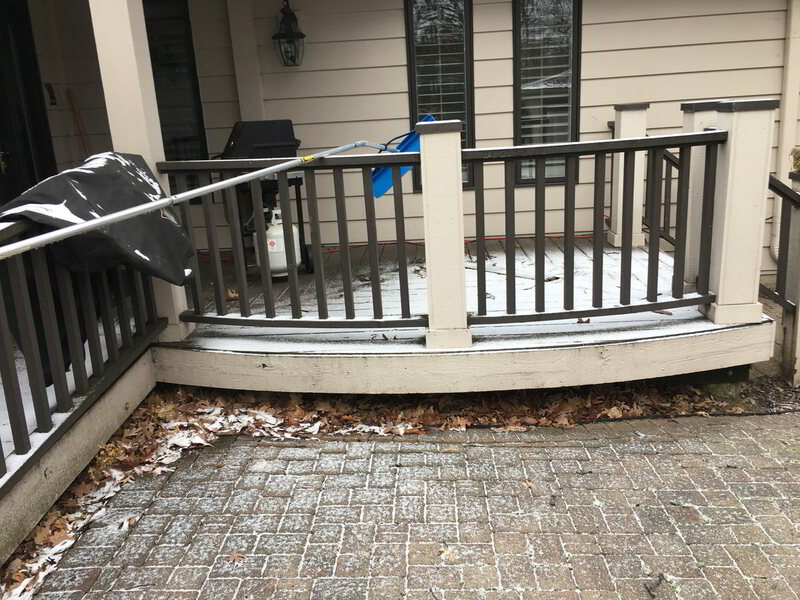 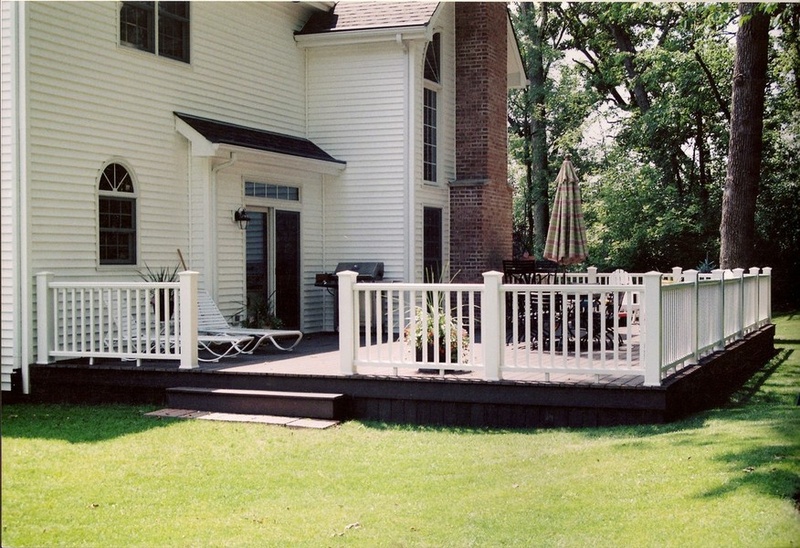 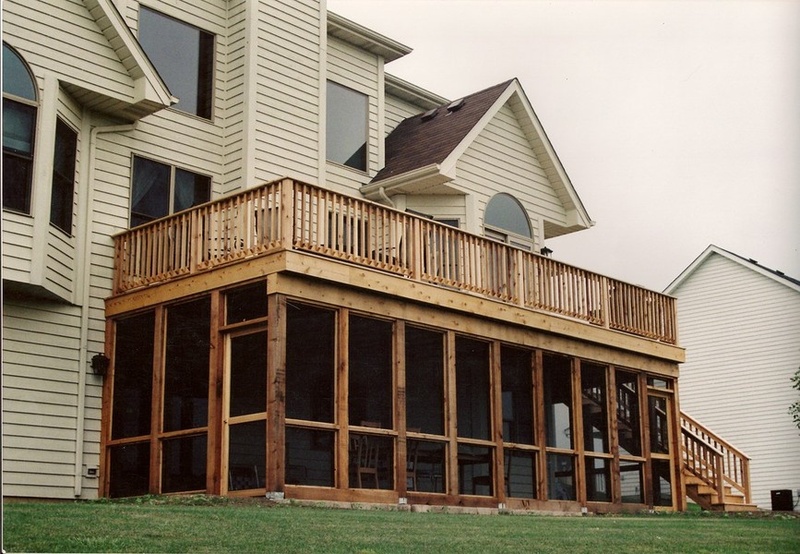 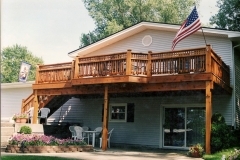 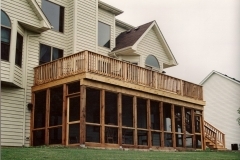 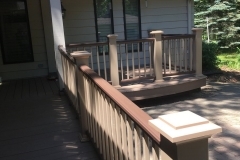 Don’t go another day without having the perfect deck on your Crystal Lake property. 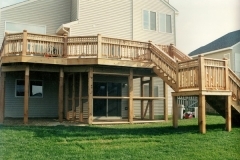 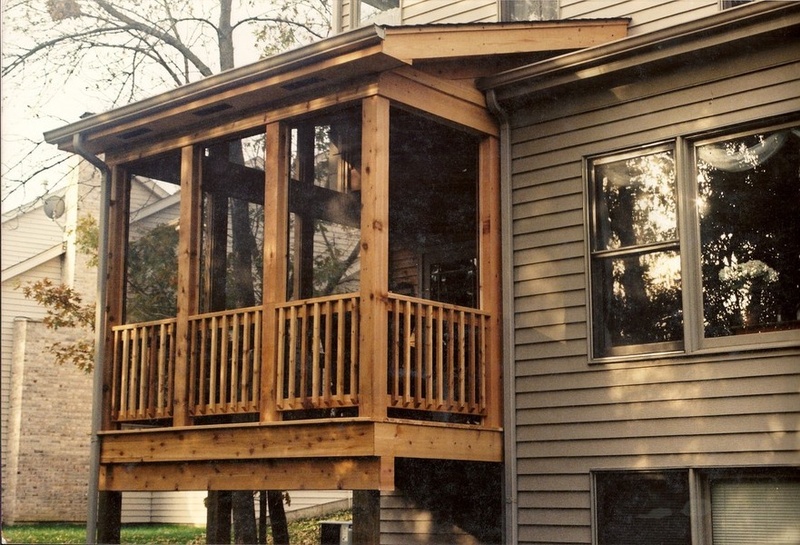 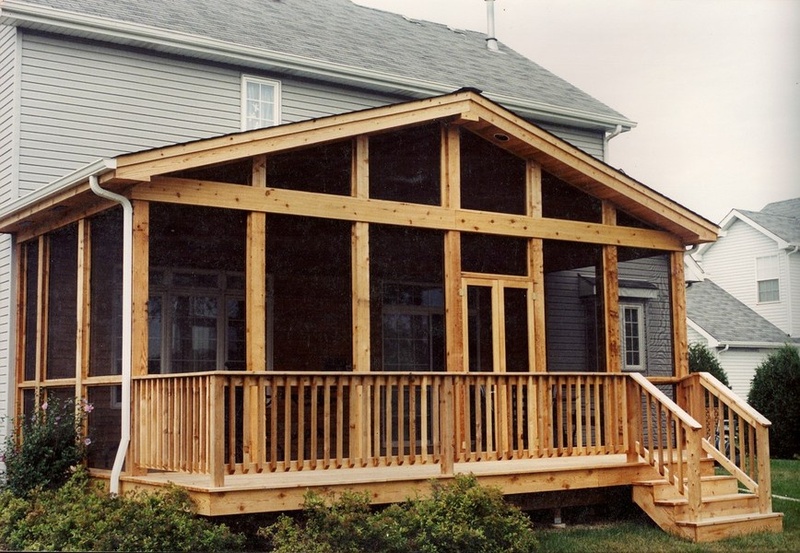 If you would like to learn more about our custom deck building services, contact us today!